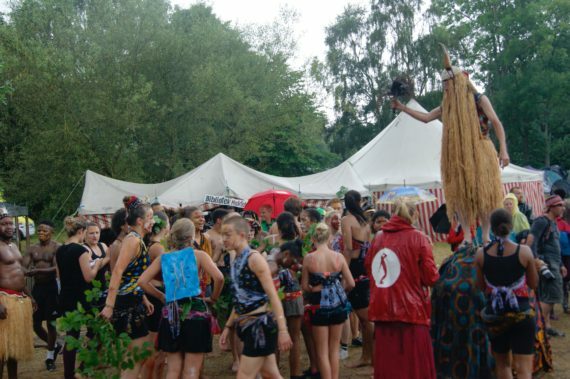 Unrestrained rain, cold winds, sun and darkness interspersed the 2016 edition of Utamaduni Camp, which has over the past thirty four years presented the magic of traditional African festivals in Denmark. 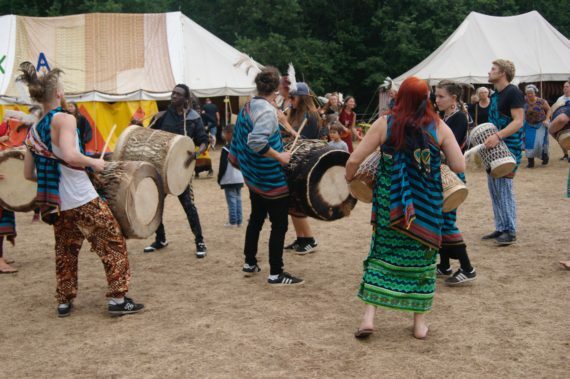 Held in the pristine forests of Ramten Skov, located in the Midtjylland region of Denmark, the scene is reminiscent of a simulated African village with huts, tents of diverse shapes and sizes, colourful clothes, drums, craft shops and people with love for culture. 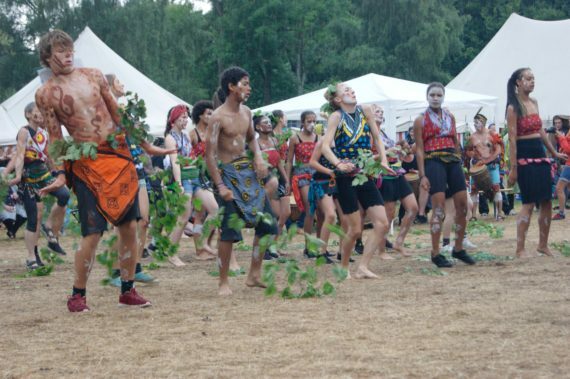 Traditional drums from Eastern and Western Africa pound the crisp air while Danish dancers clad in flamboyant costumes embellished with feathers and beads move in unison as fellow campers cheer and relish near impeccable African dance movements. 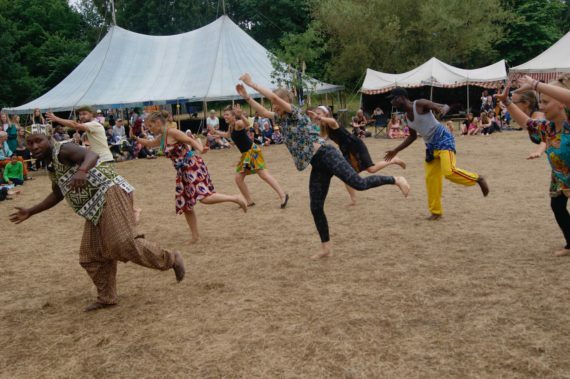 “I have been a regular participant of the “Utamaduni” Camp for several years – it is a soul searching moment – it enables me to reconnect with my inner self, those around me and indeed the universe”, says Mia Petterson, a shop assistant in Aarhus, Denmark’s second city. 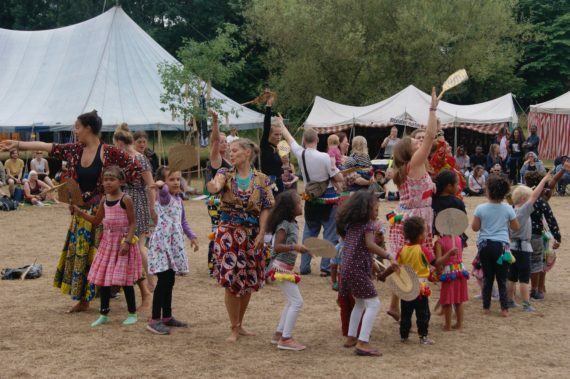 Pulsating rhythms from wooden drums appear to harmonize with the tranquil forest atmosphere as group after group showcases its skills in traditional African drumming and dance – especially Tanzanian dance forms. 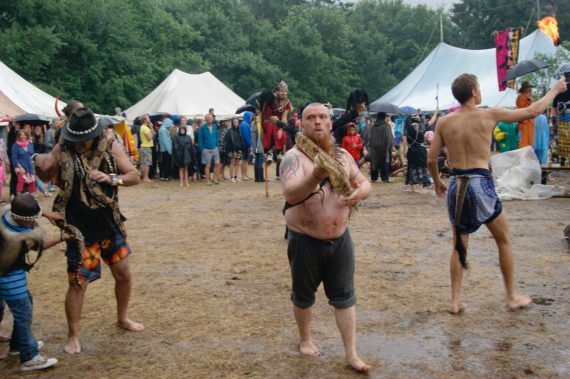 They move in circles as they perform, often ignoring the heavy rain, which inevitably becomes part of the performances that equally encompass ritualistic dances, chants and incantations. 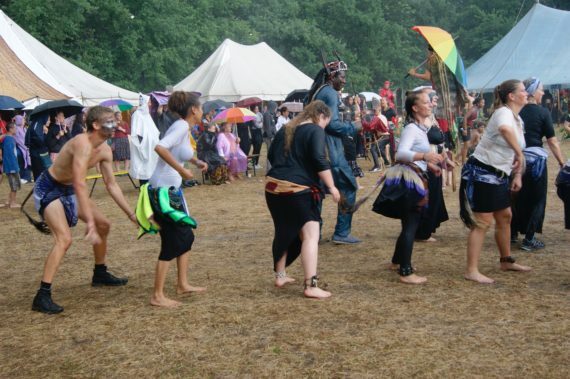 Undeniably, interactive engagements, workshops in African music, dance and songs alongside sales of rich hand woven fabric / textile and collectible artifacts are a regular feature as people congregate for an experience of African spirituality and wellness. “It is a gathering, a feast and a wonderful celebration of African culture with only acoustic traditional instruments. We need it to strengthen our connections to culture, nature, ourselves and with each other. Indeed, it’s a chance for Danish nationals to meet and commemorate African culture with Africans”, adds Camilla Nielsen-Englyst, an international NGO advisor in the Danish Capital Copenhagen. 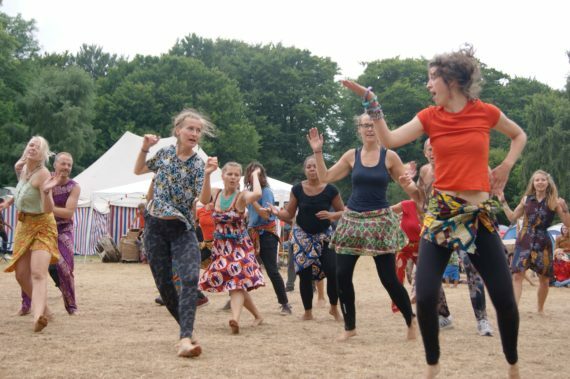 “Utamaduni”, a swahili word meaning “culture”, was adopted by a dance troupe after a Danish cultural exchange with the Tanzanian tribe of Sukuma in 1977. 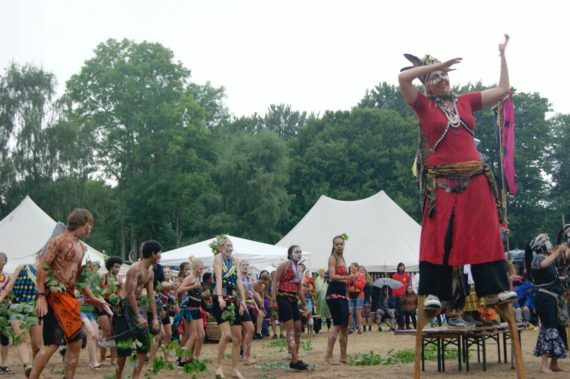 Dubbed “Daraja la Utamaduni” (the cultural bridge), the Danes also performed their traditional dances during the project. 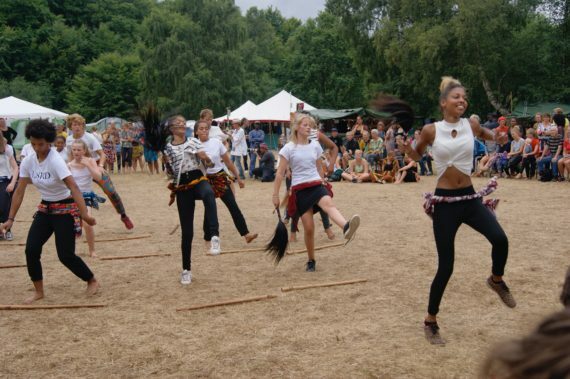 From that embryonic beginning of a cultural exchange, rich and fertile images of African culture are absorbed by Danes courtesy of the Sukuma people. Since then “Utamaduni” has woven from a tapestry of dance, drum and song rhythms into a bond of friendship. This is the suitable weblog for anyone who wants to search out out about this topic. You notice so much its almost onerous to argue with you (not that I actually would need匟aHa). You definitely put a new spin on a subject thats been written about for years. Nice stuff, just great! I would like to express my love for your kind-heartedness in support of those individuals that really want assistance with this idea. Your very own commitment to passing the message throughout turned out to be rather useful and has usually enabled somebody just like me to arrive at their desired goals. Your own warm and friendly publication indicates so much to me and substantially more to my office colleagues. With thanks; from everyone of us.